Keeping up with regular car maintenance is one of the best ways to ensure your vehicle runs smoothly for many years to come. If you’ve been wondering just how to maintain your car, the experts at Vande Hey Brantmeier are here to help. 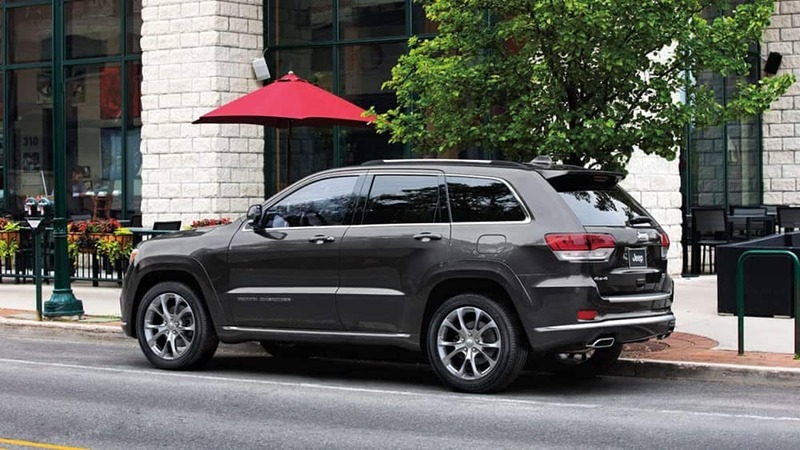 We’ve provided a list of things to keep in mind when it comes to routine vehicle service. Keep your vehicle operating at peak performance and prevent costly repairs in the future with these simple steps. Consolidate shorter driving trips – Did you know that most of the wear and tear on your vehicle happens within the first few minutes of starting the engine? It’s also when the most pollution occurs. If possible, run a few errands at a time and avoiding peak driving hours. Your engine and the environment will thank you. Avoid holding the steering wheel all the way to the right or left – If you hold the steering wheel in extreme right or left positions, it can actually damage the power steering pump. Shift to neutral at red lights – When the engine is still working when the vehicle is stopped, it puts unnecessary strain on the engine and automatic transmission. Park in the shade – If it’s possible to park in the garage, this is your best choice. Because this is not always an option, you can still protect your vehicle’s interior from UV rays by parking in the shade. A car shade is another way to limit sun damage when the shade is unavailable. Keep the inside of your vehicle clean – Use a vacuum and a sponge each time you clean the interior of your vehicle. This is because spilled liquids may be corrosive and dirt particles can be abrasive. Preserve the door and window seals – This in one of the most overlooked car maintenance tips. Treat weatherstripping with a rubber protectant or silicone, and avoid using any product that is oil-based because it can actually damage the rubber. Rotate your tires – To prolong the life of your tires, it is important to rotate them every 6,000 to 7,500 miles. This ensures that they wear evenly. Check engine oil frequently – At every other fill up, take a look at your engine oil level. Maintain your filters – Another one of the most commonly forgotten vehicle maintenance tips is maintaining the filters in your vehicle. Pay attention to the service intervals for your oil filter, air filter, fuel filter, and transmission fluid filter. 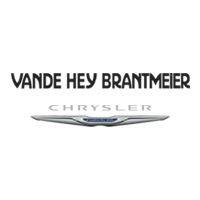 Know that you know how to maintain your car, the knowledgeable and friendly technicians at the Vande Hey Brantmeier service center are here to help. Green Bay drivers can expect affordable, quality car maintenance every time they leave their car with us. Set up your next appointment today.